The Revelstoke Dam Survivors Dragon boat team recently competed at the Penticton Dragonboat festival. The team earned a silver medal in the women's Gold Division A Final. 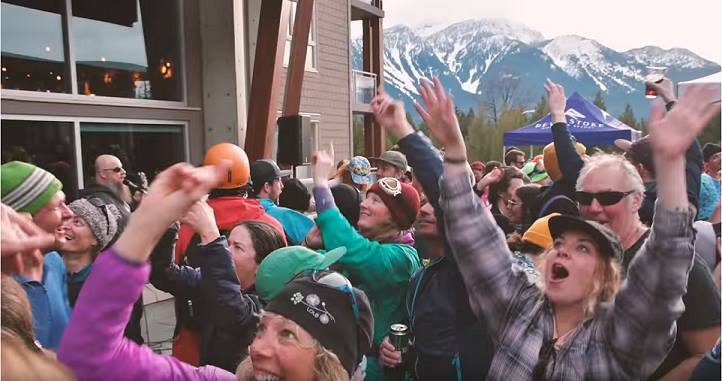 Revelstoke's Ginger Shoji is fundraising to go with the Spirit Warriors Dragon Boat Team to the International Breast Cancer Dragon Boat Festival in Florence, Italy this July. In this file photo, the Dam Revelstoke Dam Survivors dragon boat team, which Shoji is a part of, competed at the Penticton Dragonboat Festival in 2017. Photo: Revelstoke Dam Survivors. 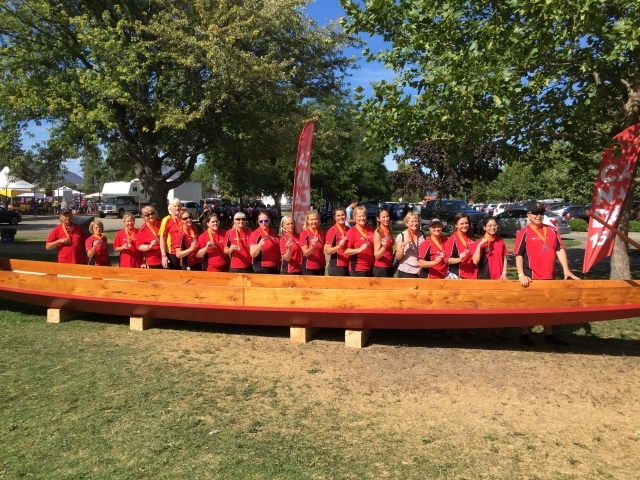 The Revelstoke Dam Survivors Dragon boat team earned a silver medal in the women’s Gold Division A Final at the Penticton Dragonboat festival. The festival, held September 9 and 10, saw 86 teams participate. 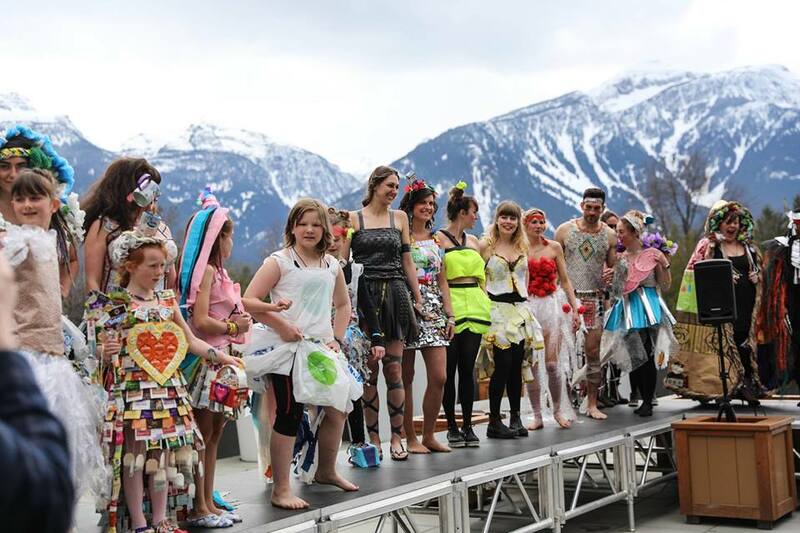 A total of 22 members of the Revelstoke Dam Survivors took part in the festival. All 20 of the paddlers were women, while the person steering and the person drumming were men. “To qualify for the women’s division all of the paddlers have to be women,” said Barb Tetrault, who was one of the paddlers taking part in the festival. This is Tetrault’s first year on the dragon boat team, and she said taking part in the festival tied in all the hard work that takes place during the year. Ginger Shoji has been involved with the Revelstoke Dam Survivors since it started 13 years ago. She agreed the positive environment and camaraderie is one of the biggest benefits of being part of the team. “I really like the energy the boat has. It’s hard to describe the feeling, but you feel so alive,” said Shoji. Both Shoji and Tetrault said one of the biggest benefits is that those taking part in dragon boating don’t need to be athletes. “I look at the people on the team at the end of the year, and I’m looking at athletes,” said Shoji. For more information on the Revelstoke Dam Survivors Dragon boat team visit their website.